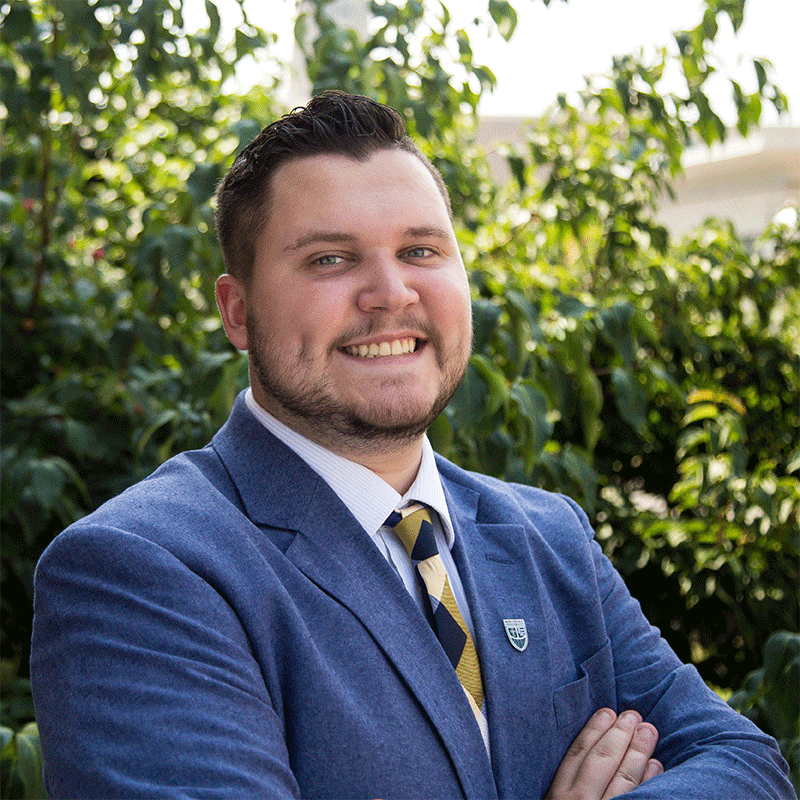 Ryan Prescott grew up in Chagrin Falls, Ohio and attended Mercyhurst University where he earned a degree in Criminal Justice, with a concentration in Law Enforcement, while also a earning a minor in Criminology. At Mercyhurst, he devoted much of his time to the Boys and Girls Club and Rely for Life. Ryan interned with both the Northeast Police Department and the Erie County Sheriff’s Office. He also presented research on the public perception of police at the American Criminal Justice Sciences conference. In his free time, Ryan enjoys camping, fishing, hanging out with friends, playing video games, and traveling. He is a part of the South Hilltop cohort, and is serving at Venture Outdoors.